Discover the magic of Thai massage that will bring relaxation to your body and a state of pleasant relief to your soul. Now, to find out how Thai massage will provide you with a unique experience, you do not have to go to Bangkok or Phuket. Secrets of Thai temples await you in the heart of Krakow, a short distance from the city center - at Krowoderska 52 street. Visit Thai Sun and provide your body with strengthening and regeneration. What is waiting for you in the salon? In the Thai Sun lounge in Kraków, only Thai women work - professional masseuses who have a minimum of 10 years of practicing Thai massage. 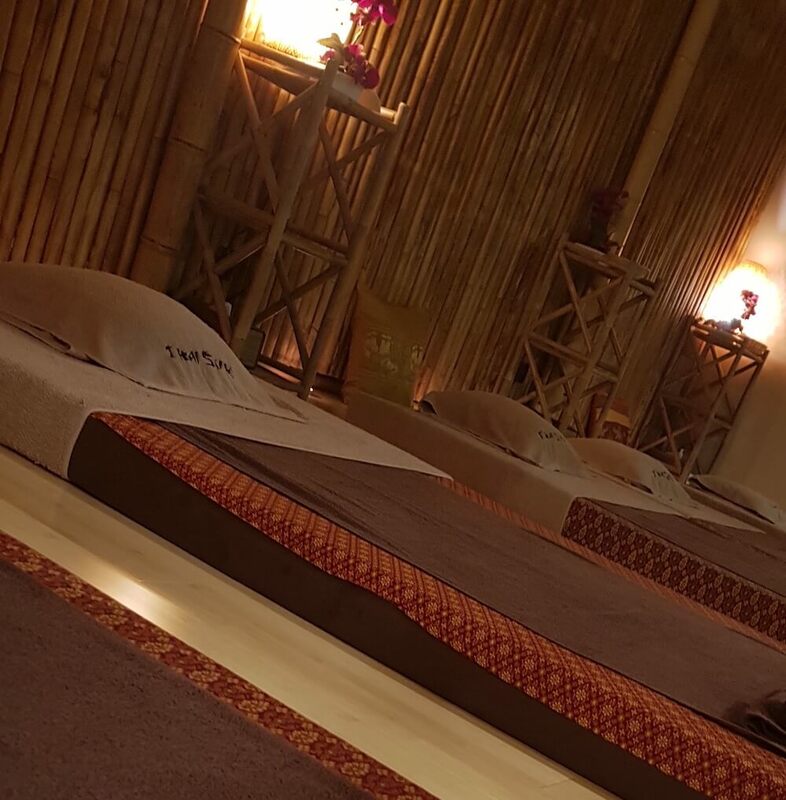 In our massage salon in the center of Krakow, right next to the old town, we have up to six Thai massage stations and a special room for SPA treatments. You will experience both classic Thai massage, massage with aromatic oils and hot stone or sport massage. However, these are just a few of the elements of our offer. Taking care of the highest standard of services provided, our clients have a free car park and a fully equipped bathroom. Before the massage, we will give you special clothes so you do not have to be specially prepared. Contact us now and find out about the beneficial properties of Thai massage in the heart of Krakow. HOW TO GET TO THE MASSAGE SALON IN KRAKOW? From the main square in Krakow you can reach us on foot in about 15 minutes. Head towards the barbican, and from there, go out to Basztowa street. From it you can turn directly into Krowoderska street - then just walk a few hundred meters ahead and you will find yourself on the spot. The Kraków Główny railway station is also very close to our location. By taxi you will arrive in about 5 minutes, on foot the road will take you about 10 minutes. From Pawia street, it is enough to turn onto Szlak street, keeping to it after several hundred meters you will reach the intersection with Krowoderska street and on the right you will notice our salon. By car, coming from the side of Wawel, it will certainly be easiest to reach the Aleja Adama Mickiewicza. Hold on to it until it passes in al. Juliusz Słowacki. On your left you will pass the seat of Radio Krakow and at the next intersection turn right into Krowoderska street. If you want to reach us from the north of Krakow, we recommend going on the al. 29 listopada, after the Rakowicki Cemetery it passes into al. Juliusz Słowacki. From this place you will only pass the intersection with Długa street and exit at Żuławskiego street - the next intersection is Krowoderska street - turn left there.